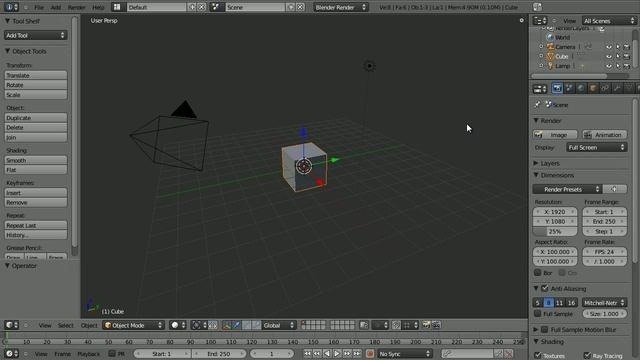 This clip presents a general introduction to Blender's useful built-in interaction presets. Whether you're new to the Blender Foundation's popular open-source 3D computer graphics application or are a seasoned digital artist merely on the lookout for new tips and tricks, you're sure to be well served by this free video software tutorial from the folks at CG Cookie. For more information, including step-by-step instructions on how to use these presets in your own Blender projects, take a look!